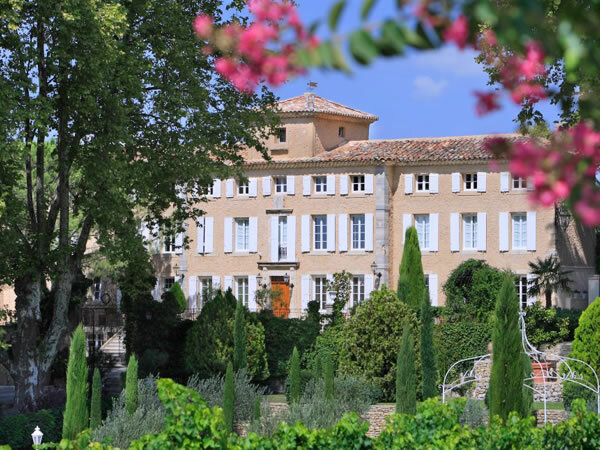 Cassis is also one of France's outstanding wine-growing areas. 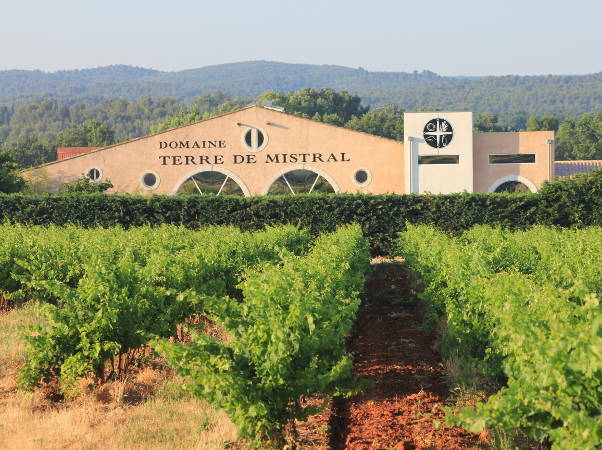 One of the first three French wine regions to be classed as an AOC by decree on May 15, 1936, twelve wine estates produce 1,000,000 bottles per year from the 200 hectares of precious vineyards that tumble down the terraced slopes of the hills. All three colours are offered but the majority of the production is white wines. The caliber of its entire landscape is exceptional: Cassis is built like an amphitheatre by the sea between Cap Canaille and the rocky inlets of the Calanques. “A mineral gem in a green setting mounted on the blue water of the Mediterranean”. The ochre colour of the impressive cliffs of Cap Canaille, the highest in France (363 metres at Cap Canaille, 399 metres at the Grande Tête), contrast with the white of the mountains of the Calanques. These two listed natural sites count amongst the most beautiful on the Mediterranean Sea. The Mediterranean Museum of Art and Popular Traditions in Cassis, laid out in a former rectory from the early 18th century, houses a beautiful collection of works by 19th and 20th century Provençal painters: Ponson, Crémieux, Guindon, Seyssaud… all seduced by the light and the enchanting setting. The historic core of Cassis has an original identity and character that you can fathom in each quarter: the port, the fishermen's quarter with its warren of alleyways and stairs, the bourgeois quarter and its beautiful 16th and 17th century houses. Have a stroll around to discover the many buildings and architectural details. It is believed to have been built in the Middle Ages and belonged to the Baux family in 1381. Rectilinear ramparts with square towers mark out the area of a 4850m2 fortified city. It dominates the town, “set” on top of a cliff of blue marl dating from the Cretaceous, a quite interesting geological site. It is today privately owned and run as a luxury bed and breakfast. A superb 17th century private mansion built around 1625 by Désiré de Moustiers, former consul from Marseille, with a courtyard paved in pebbles, a grand siècle stairway, the main salon with period fireplace and medieval vestiges below ground level that can bee seen through the glass slabs in the foyer. Former rectory from the early 18th century, it houses the Mediterranean Museum of Art and Popular Traditions. Typical of homes from the 18th century, it obeys the rule of three (3 storeys, 3 windows) and has a wrought-iron transom. It is in fact the third church of Cassis... built between 1859 and 1867 and devoted to Notre Dame de l’Assomption, Saint-Roch and Saint-Michel. It is in a neo-Romanesque style with three naves, built mostly with stone from Cassis. Calendal, an anchovy fisherman from Cassis and the eponymous hero of the poem by Frédéric Mistral, is again honoured since the reinstallation in 2000 of his statue made of Cassis stone, a sculpted work by Jean-Loup Bouvier based on the 1930 model by Cornu. 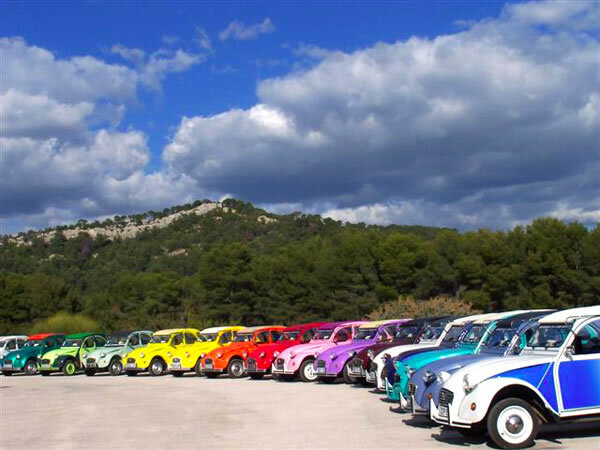 Created in 2012, the National Park of the Calanques covers more than 150,000 hectares. The heart of the park stretches out between the cities of Marseille, Cassis and La Ciotat. Along a small portion of the coast between Cassis and La Ciotat, the Canaille mountain looms over the sea with its impressive cliffs, some of the highest in Europe: 362 metres at Cap Canaille, 399 metres at the Grande Tête. 11 kilometres of coast with 800 metres of beaches (lifeguard monitored beaches: the Grande Mer, the Bestouan).